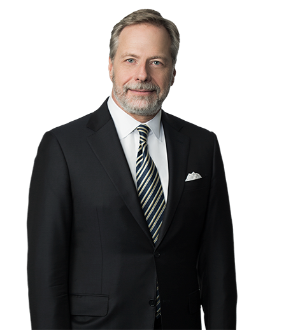 Thomas L. Woodman has almost 30 years experience resolving large, difficult and complex insurance-related disputes, whether through trial, arbitration or settlement. His practice involves virtually every type of commercial insurance policy. He represents and consults with corporate executives, general counsel, corporations, insurance companies and law firms around the country. Tom prides himself on taking a practical approach to the practice of law. His singular goal is to achieve the best, yet most cost-effective outcome for his client. He has successfully mediated over 1000 insurance-related cases. Tom also helps corporate clients evaluate and modify risk management and insurance programs to better control and offset risk. He has a broad base of experience counseling clients in several industries, including finance, retail, oil and gas, manufacturing, not-for-profit corporations, and health care. Bowling Green State University, B.S.B.A.